I'm going to start this morning with Melaleuca Essential Oil. Melaleuca is commonly known as Tea Tree Oil. It is anti-bacterial, anti-septic, anti-fungal, and anti-viral. This makes it wonderful for cold sores, acne, athletes foot, and the common cold. I have known people that have gone into the doctor for toe-nail issues, and they are prescribed regular ol' melaleuca. 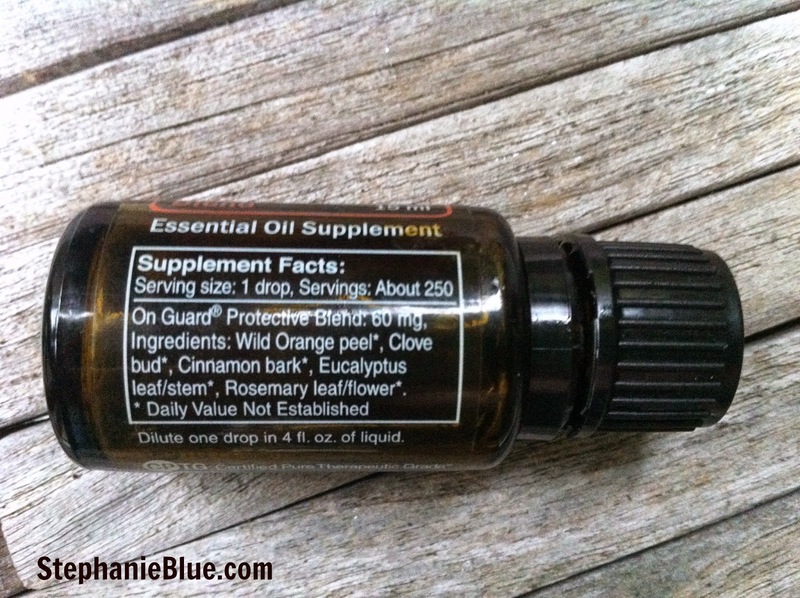 This oil is so versatile, when one of our fish (yes, you heard that correct) started acting sick, I went to the pet store and got the top recommended medicine to add to the water “This stuff is amazing!” the store owner told me. “I have seen fish make a complete turn around within a day of adding this to the tank.” Surprise surprise? I added it to the fish tank and the whole room began to smell of melaleuca, I checked the active ingredient? Yup. People also love to add this to their shampoo and conditioner for scalp health. It aids in healing dandruff and lice will avoid the head that smells of melaleuca! 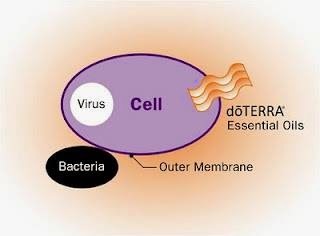 As you can see, viruses reside within the cell membrane. Bacteria live outside. Synthetic drugs cannot typically cross the cell membrane, but essential oils can! This is why you can treat an infection with antibiotics, but you have to ride out a cold. In our family, even when we start to get a virus, we can knock it out very quickly with the oils! Breathe is doTerra's Respiratory Blend, and it is the first blend that I will highlight in this class. Personally, the blends are some of my very favorites, they tend to be a little more user friendly. Their names pretty much tell you what they do so there is not too much guesswork: Breathe helps with respiratory issues, DigestZen helps with tummy issues, OnGuard protects you from nasty germs and bugs, etc. If I were sitting next to you and holding a bottle of Breathe, I would invite you to rub just a drop between your palms, cup your hands over your mouth and take a deep, strong breath. the experience is powerful. Several of my friends have gotten themselves and their children off daily nebulizer treatments for their asthma. Though they still own their rescue inhalers, none of them have reported having to use them since they started using Breathe. We use Breathe in our house primarily for congestion and coughing. We rub it on our chest and our feet. We diffuse it and put it in our cool mist humidifiers. One of my favorite ways to use it, is to simply put a drop in the kids’ bath when they are congested. This can be so helpful for the little ones who cannot blow their own noses! This is a great blog post about Breathe! I want to add to it that I have recently heard several testimonials that snorers who rub Breathe on their big toes before bed have seen it alleviate their snoring. Amazing! Alright – on to the different ways you can use Essential Oils. 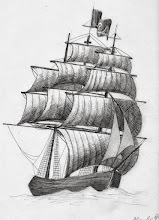 First, why and when we would use an oil aromatically. An aromatic application of the oils can profoundly effect our mood, memory and even our hormone levels. Our nasal passages connect directly to our olfactory bulb, which is the part of our brain which registers smell. 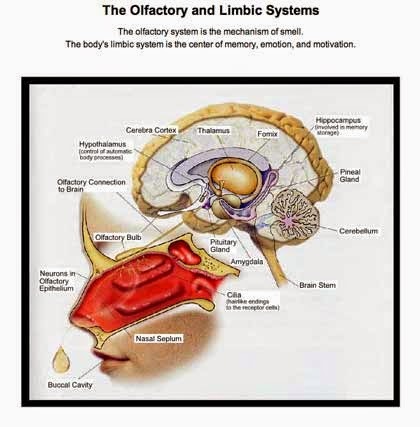 The olfactory bulb is one part of the limbic system of our brain, which also controls mood and memory. Ever had a smell bring back a memory? That is the limbic system at work! 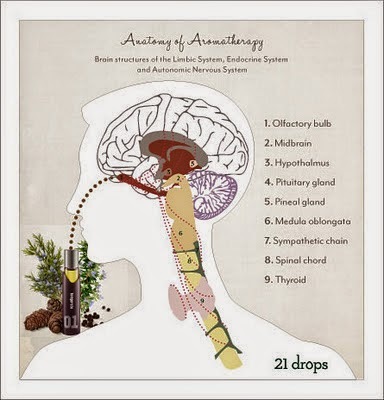 When you inhale the oils, chemical compounds are delivered directly to your limbic system. 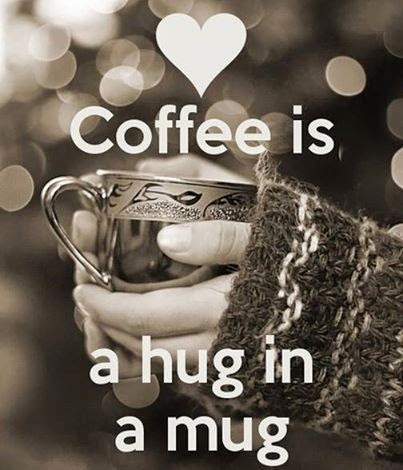 It is a powerful way to affect your mood, your emotions, your alertness, and your memory. The limbic system also sits right in front of your pituitary gland, which is your body's master gland! So, an aromatic application of the oils could also have a profound effect on your hormones (thyroid included). There are several ways to get the oils aromatically. Well – technically they all involve smelling. But you know what I mean... The most logical (and direct) is to just smell them from the bottle. In fact, if you open a bottle of oil, you should take the time to smell the oil and receive its benefits. Of course, this becomes increasingly difficult when there are small children living in your house. In that case I suggest hiding while smelling the bottle, which actually creates quite the comical mental picture! You could rub the oil on your palms, cup your hands over your nose and deep breath. My kids love to get the oils this way. I like to rub the oils on my wrists and my chest so I can smell them easily. Just be careful, because citrus oils can cause photosensitivity, so you don't want to rub those oils on your chest and then go out into the sunlight, or you will be much more susceptible to being sunburned! This brings us to my favorite method: diffusing. I love my diffuser. A diffuser uses ultrasonic vibrations to break the oil up into a mist. (You never want to use heat with the oils or it can damage them). The oil particles are light enough to stay suspended in the air for up to 7 hours! I never have to burn a candle anymore. In fact 99% of candles now give me a terrible headache. I have become a scent-snob! This diffuser is good for a small area. It runs until the water is out-a couple of hours. I have heard it called the R2D2 diffuser. Mine works great – but I have heard others say theirs stops working after a while. So it's a gamble. Order at your own risk. This is a very popular diffuser because you put the water and oil in and when you turn it on you decide if you want that oil out in the air within the hour, do you want it to run all night long, and you can choose all sorts of time intervals in-between. It does well in large areas, and you can turn the light off. This is what I have in the bedrooms for overnight. doTerra recently came out with theAromaLite, I don't have one but people love them, and I think they are a strong competitor for the Whisper. Now, for what I consider the Cadillac: the Arroma-Ace. These are what were used in the Vanderbilt Study You just screw the bottle in and you can set how much comes out and at what time interval. No water involved like the others – but very much more expensive! After school grumpiness got WAY better after we started diffusing Citrus Bliss every afternoon! There are tons of other diffusers available at amazon.com. Just read the reviews to choose what will fit you best - you can spend anywhere from $25 to $250. 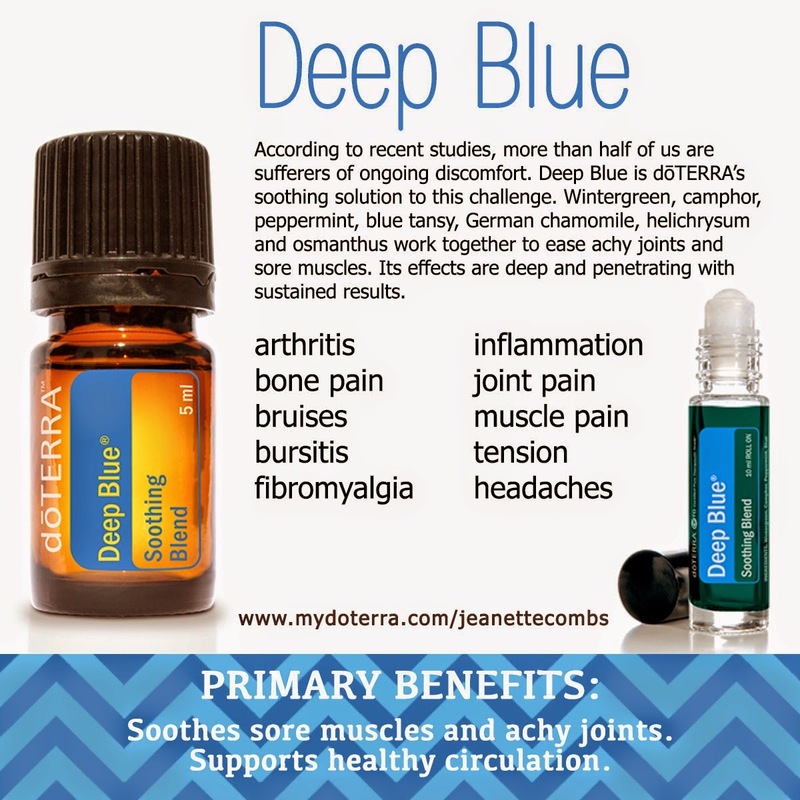 Deep Blue is doTerra's blend for pain. It works great on muscle pain, joint pain, and even nerve pain. You can get it in oil form, or as a muscle rub. I have struggled for years with terrible neck pain from an injury I received as a child. For several weeks after I got my Deep Blue rub, my husband would use it to rub my neck and shoulders. When I used Deep Blue, I thought it would simply be a replacement for Advil, but it is more than that. Not only did it take way the pain, but I now very rarely need him to rub my neck at all. I am amazed by how therapeutic these oils can be. Oftentimes, they go well beyond treating the symptom and actually address the cause. I personally will use the rub or drop a few drops into a soothing bath with epson salts. Then I'll take that time to say a prayer of healing and do some deep breathing. It can be a very peaceful experience. When using the oils topically, often you simply apply wherever the pain is, the wound is, etc...If we have a belly ache or a sore throat, we apply the oils right over that area. The oils absorb into our skin really easily. Think about transdermal patches like a hormone patch or a nicotine patch. Our skin is our largest organ, and the oils reach our bloodstream very efficiently. To get the oils systemically, the bottoms of your feet are a great place to apply the oils. The pores are large and the skin is less sensitive. The oils can then circulate throughout your bloodstream in as little as 30 seconds. A friend of mine did an experiment in her health class once, where the teacher had them put a clove of garlic between their toes. She said it was the weirdest thing, because in just a short while, she could taste the garlic even though it was no where near her mouth! This is a great example of how our system works. If it's on you, it's in you! When diluting the oils for a topical application, you mix them with what is called a "carrier oil." This is any natural, plant based oil: coconut oil, almond oil, olive oil, etc... The carrier of choice is coconut oil, because coconut oil has its own therapeutic benefits. Any organic coconut oil is just fine, but it is usually solid at room temp. It quickly melts in your hand, but can be a bit cumbersome in certain situations. doTerra makes a CPTG Fractionated Coconut Oil that has some of the fat taken out so it is liquid at room temp. What do I use? Both! I use the solid a lot and the fractionated for convenience. There are 3 main reasons to dilute the oils: dosage, sensitivity, and to spread over a large area. The average dose for an adult is 1-3 drops of oils. This is great, because our 15ml bottles of oil contain >250 drops. These oils go a long way. The average dose for a child is 1 drop, and the average dose for an infant is half a drop. It is not that you are going to overdose on the oils (Though I accidentally got 3 drops of Roman Chamomile once when I was going for 1 and was groggy all day!) you would have to consume an extreme amount of oil for that to happen-but you also don't want to waste your oils! 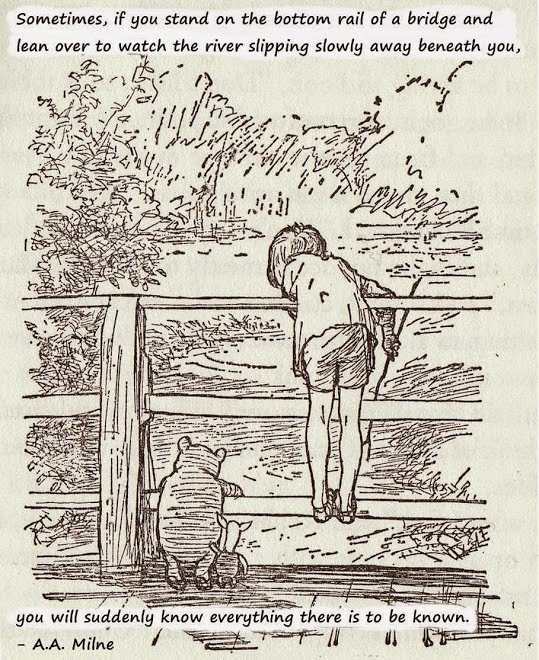 So, how do I get that "half a drop" on my little ones? I have roller bottles that I have made up that are half essential oil and half fractionated coconut oil. Just a swipe is less than a full drop of the oil. This is where I get my roller bottles. Or they also have them on Amazon. Or, I'll do one drop in my hands with a carrier oil, rub it first into my own hands and then onto their feet or chest. Another reason to dilute is for skin-sensitivity. If using an oil that could cause a skin irritation, you just mix it with a carrier oil. Often a 1:1 ration is all you need, so 3 drops of essential oil would only need to be diluted with 3 drops of carrier oil. For the record, I am never that precise. I just squirt some Fractionated Coconut Oil in my palm, add my essential oils to it, and slather wherever I would like. The third reason to dilute is to spread the oil over a large area. For example, you might want Breathe all over your chest and back. You will not decrease its efficacy by diluting it. So, dilute the appropriate dose in whatever amount of carrier oil you would need to cover the desired away and rub it all in. Enjoy! Lemon in my water was my very first introduction to essential oils and I'll admit it hooked me right away. I almost never crave sugary drinks anymore. 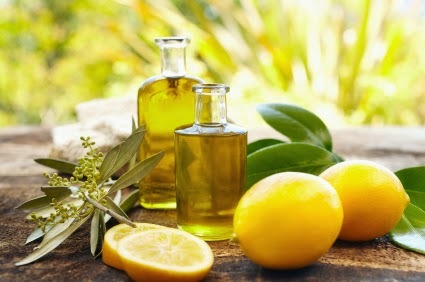 Instead I keep my citrus oils close and pick and chose based on what I happen to be in the mood for that day. All of the citrus oils are detoxifying, but they also have some unique benefits. Personally, I think of lemon as being particularly detoxifying, grapefruit curbs cravings, orange is a mood elevator, and lime is known to increase mental acuity. Goodness, I think I may need all 4 in my water tonight! Of course, that detoxifying quality also means that while citrus oil can pull unwanted chemicals out of your body, they can also pull petrochemicals out of plastics a styrofoam. So, whenever you drink your citrus water, make sure that you drink from glass, stainless, or ceramic. Some oils are safe for internal consumption and others are not. This mirrors how, in nature, some plants are safe for consumption, and others are not. If they are safe for consumption, the bottles will be labeled with a "Supplemental Facts" label, as shown below. If they are not safe for consumption, then they do not have this label. That is it for now - I'm tired! Goodnight all! Tomorrow we will talk about the #1 and #2 top sellers doterra offers, and then go over the different ways you can get the oils if anyone is interested. May you all sleep blissfully!